Leopard print, or now known predominately as animal print, has been the huge in vogue item from the catwalks of Europe this year. 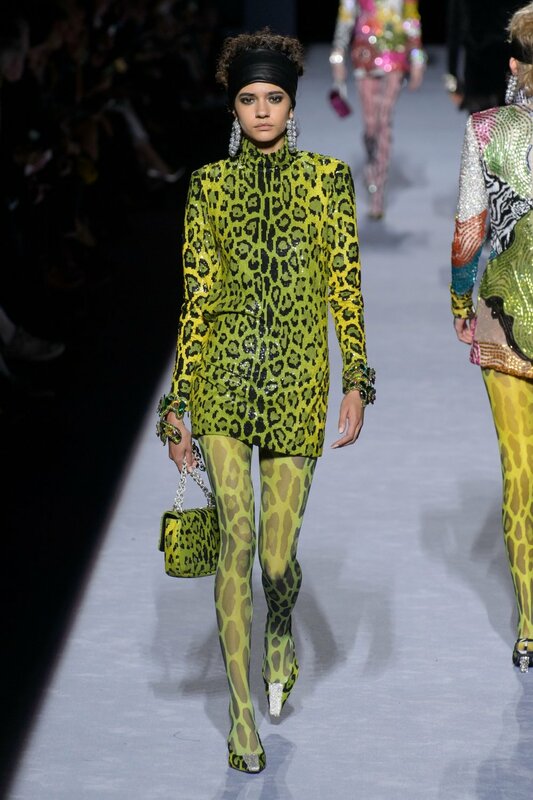 Designers, such as Tom Ford, showcased animal print in their 2018 Fall Collections. Scroll down for images. Learn how to wear animal print below in our second "Housewife To Hornbag" vlogging series below, and check out our Animal Print Board on Pinterest for other styles.